Istanbul 29 Mayıs University is a young but vibrant and dynamic university. 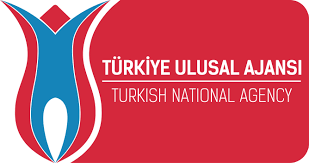 It was established in 2010 by the Turkish Religious Foundation (Türkiye Diyanet Vakfı, TDV). 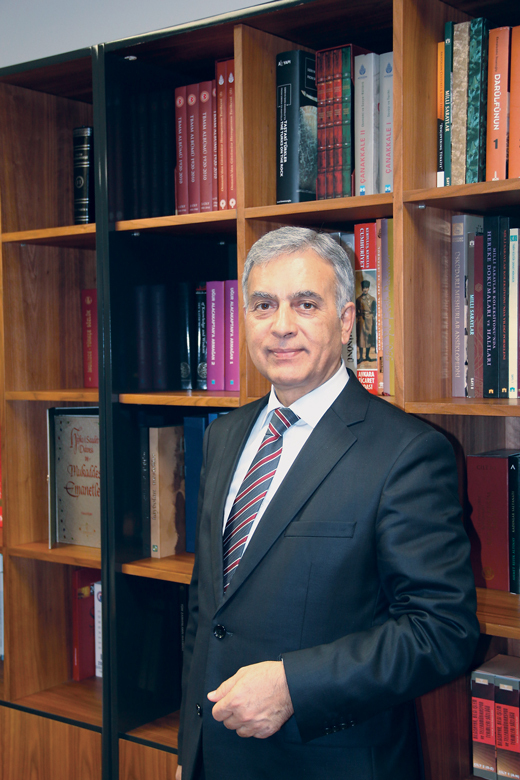 It has benefited a lot from the experience and outstanding academic resources of the Center for Islamic Studies (İSAM) which was founded in 1988 as an academic research institution. Established on solid tradition, the University aims to advance social sciences in Turkey with international academic cooperation like exchange programmes, student and academic staff mobility programmes. It also pursues to be a leading research centre at both national and international levels by providing facilities and academic environment for both home and foreign researchers and academicians where they can share and exchange their studies. Istanbul 29 Mayıs University is located in Istanbul where the people from different religious and ethnic cultures have been living together for centuries and it has been on the crossroad and in junction of civilizations. It aims to make invaluable contributions to social sciences for the benefit and interest of humanity. To succeed this mission, we aim at educating and training competent and gifted researchers and scientists in international academic circles. The University recognizes that it is essential to develop further its international academic activities through the facilitation and enlargement of international cooperation with both European and non-European higher education institutions. Although, Istanbul 29 Mayıs University is applying the first time for the ECHE, it has already made a significant progress in international arena. A quarter of its undergraduates are overseas students coming from Central Asia, South-eastern Europe, and the Caucasus. Moreover, in 2012-2013 academic year, the University has been the university with the highest rate of foreign students among all Turkish universities according to official statistics. The University has a scholarship scheme which is open to both home and overseas students. A significant number of our staff has received their degrees and training abroad, and learning foreign languages is encouraged and stimulated among students and academic staff. Moreover, the University offers courses in Turkish, Arabic and English and provides opportunities for its students to improve their language skills through the Centre for Continuing Education (Sürekli Eğitim Merkezi, SÜREM). Students attending the preparatory language classes in Arabic have an opportunity both to take Arabic courses and attend lectures in two Jordanian universities to improve further their Arabic as well as to encounter with different cultures and people for three months. We have also an active exchange programme with two Kazakh universities. Through the ECHE programme, Istanbul 29 Mayıs University aims to strengthen further its internationalization via partnerships with academic institutions in all countries primarily from the Central Asia, South-eastern Europe, and the Caucasus. Priorities will be given to those institutions that would like to establish cooperation and joint programmes in the areas/fields of the Middle Eastern, Islamic and religious studies as well as art and humanities and social sciences. The University is also interested in developing joint programmes and degrees courses both in the EU and non-EU countries. The University needs to develop the mobility programmes to include student and academic staff in first, second and third cycles. The student mobility in the first cycle will be limited to the programmes that have started before 2013-2014 academic year. Priority, then, will be given to student mobility in the second and third cycles. Istanbul 29 Mayıs University observes equal rights and opportunities on the bases of race, ethnicity, gender, religion and disability. Furthermore, democracy, tolerance, multiculturalism and human rights are the key values of our educational policy. Consequently all buildings of the campus are planned for the needs of disabled. The new campus of the University will be built to eliminate all constructional barriers and guarantee accessibility for everyone. The Nationwide University Admission and placement exam itself is an assurance for a non-discriminatory policy. Istanbul 29 Mayıs University promotes and is dedicated to provide equal rights and opportunities for all of its students and academic staff and employees regardless of their gender, ethnicity, cultures and beliefs.